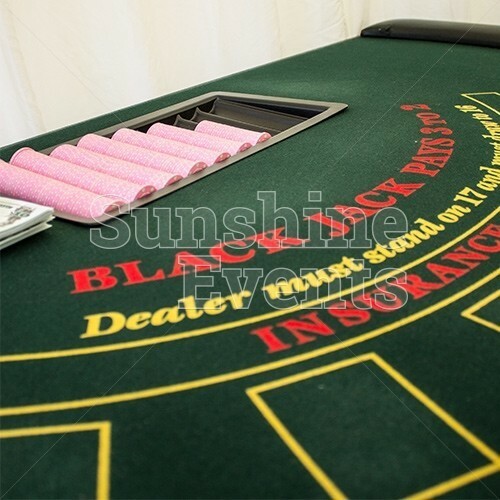 Everyone knows how to play Blackjack. 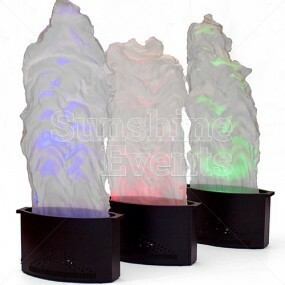 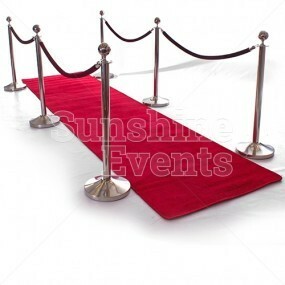 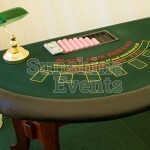 That’s what makes it an easy addition to your casino party. The dealer hands out the cards and you have the option to stick or twist. Should your cards total 21 on the first draw, you’re the immediate winner; or you’ll need to draw more cards to reach that magic number, but be careful - you don’t want to go too high or you lose! 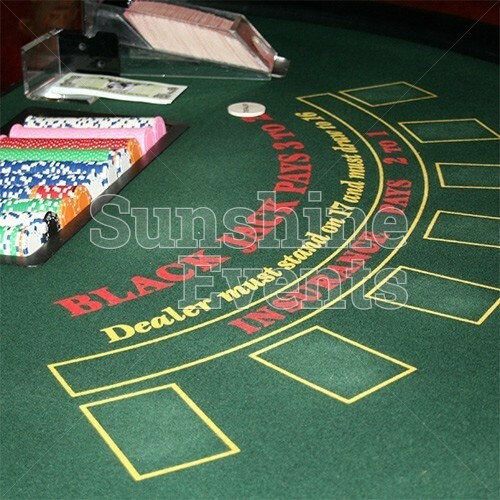 Before play begins, you’ll need to make your bet by placing your chips on the table - you get these when you approach the table - and how you win will determine how much you get on return. The professionally trained Fun Expert croupier will deal you two cards and there’s loads of ways you can make your win as big or as sure as possible. 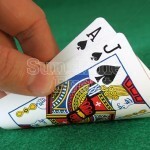 For example, should you receive two of the same card, you can split these and play two hands with a further bet! You can choose to hand out funny money to your guests on arrival to ensure that everyone receive the same amount but once they exchange these for chips at the table, they can choose to cash out with the funny money again so guests don’t have pockets full of chips. At the end of the game the player with the most chips or funny can be declared the winner with a complimentary bottle of bubbly. 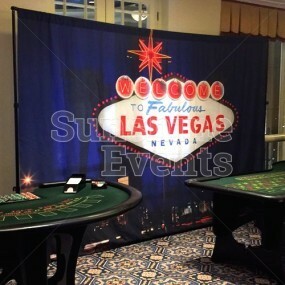 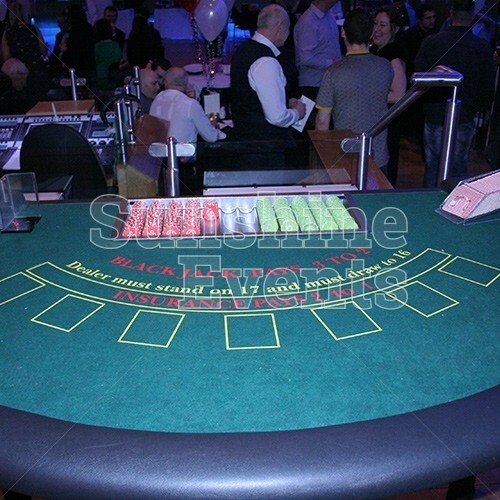 What events are the Blackjack Casino Table Hire suitable for? 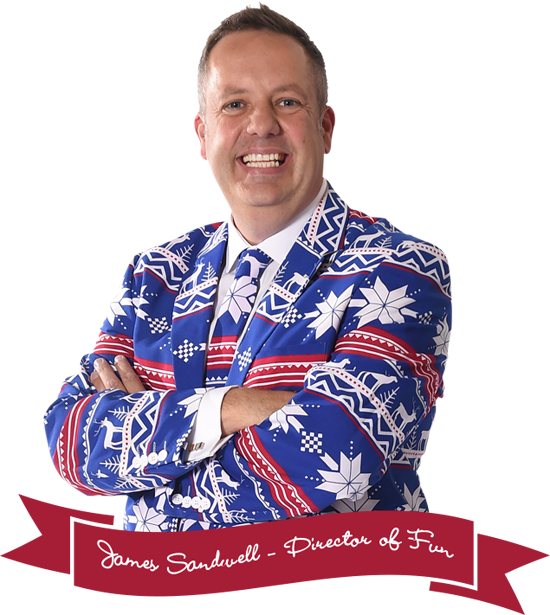 So whether Aces are high or low, your event will double down with your guests as the Blackjack Casino Table will have everyone coming back for more. 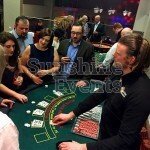 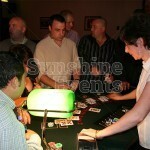 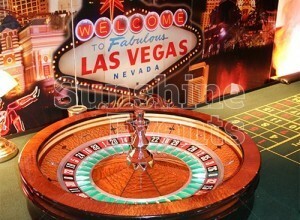 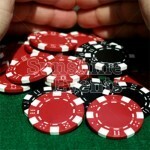 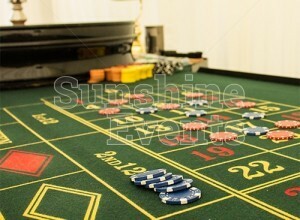 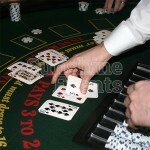 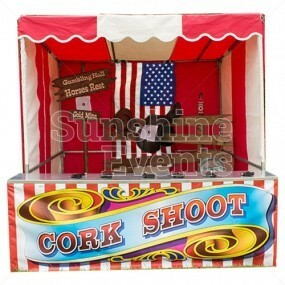 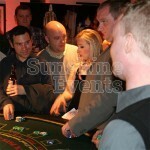 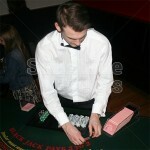 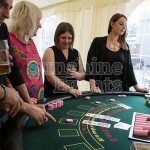 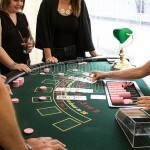 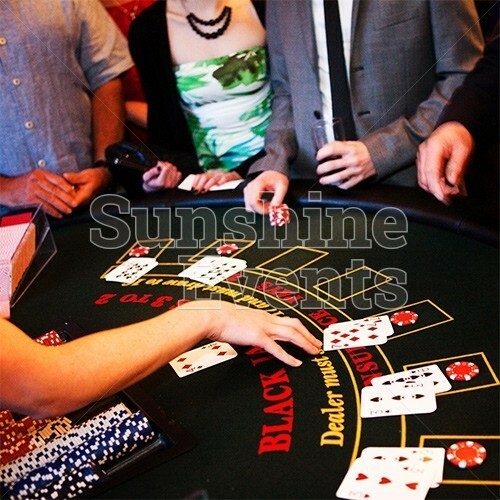 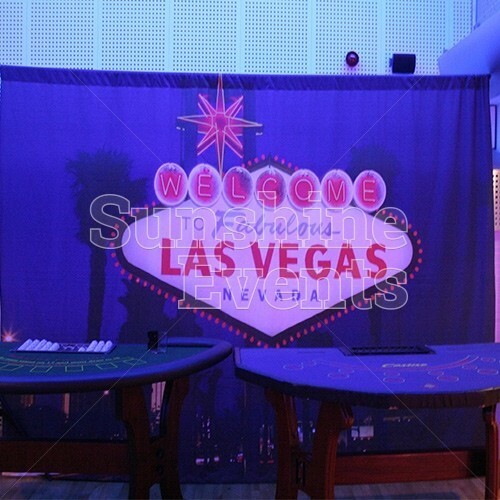 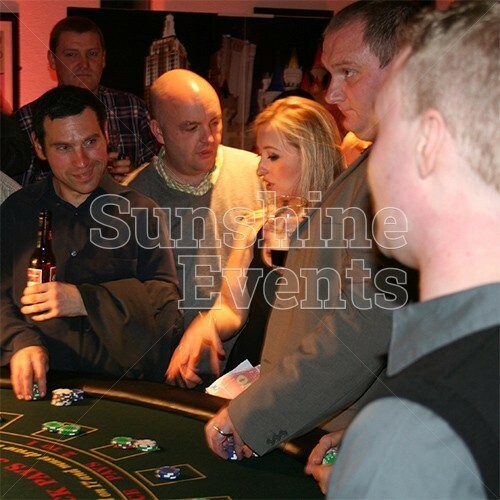 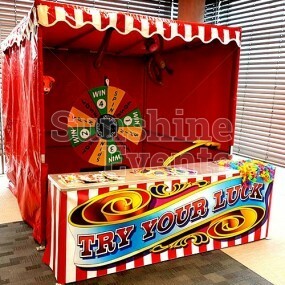 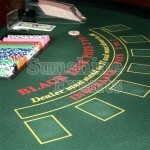 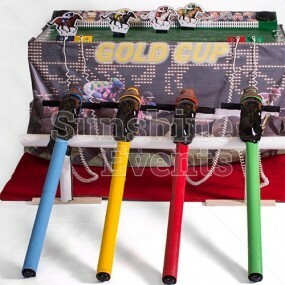 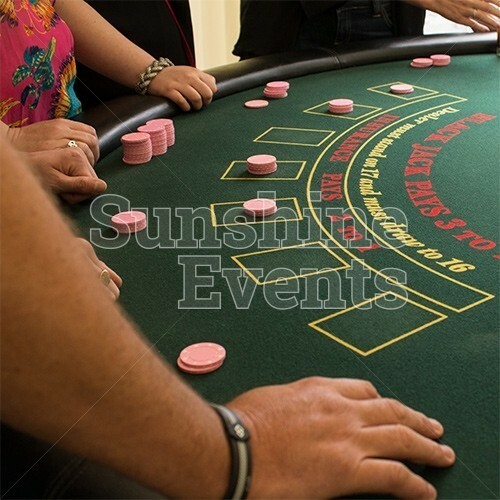 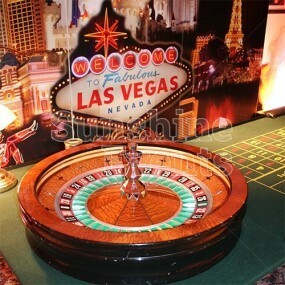 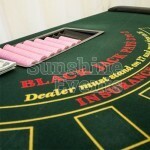 Blackjack Casino Table Hire has been added to your Event Quote.